Kadeem Tyrell has always been driven. A born perfectionist, he pushes himself to the limit, pursuing excellence within the parameters of his super-smooth R&B sound. "The reason I called this EP 'Elements' is mainly because it’s a small insight into the different genres I grew up listening to, the growth I have through my understanding of the different genres and how that helped shape my own unique sound, different elements." "This EP shows different parts of me, the highs and lows and is heavy influenced by 90’s R&B artists such as D’Angelo, Aaliyah, Musiq Soulchild and Destiny’s Child with a new twist to it. Each track has an element of different types of R&B, from the old to the new." 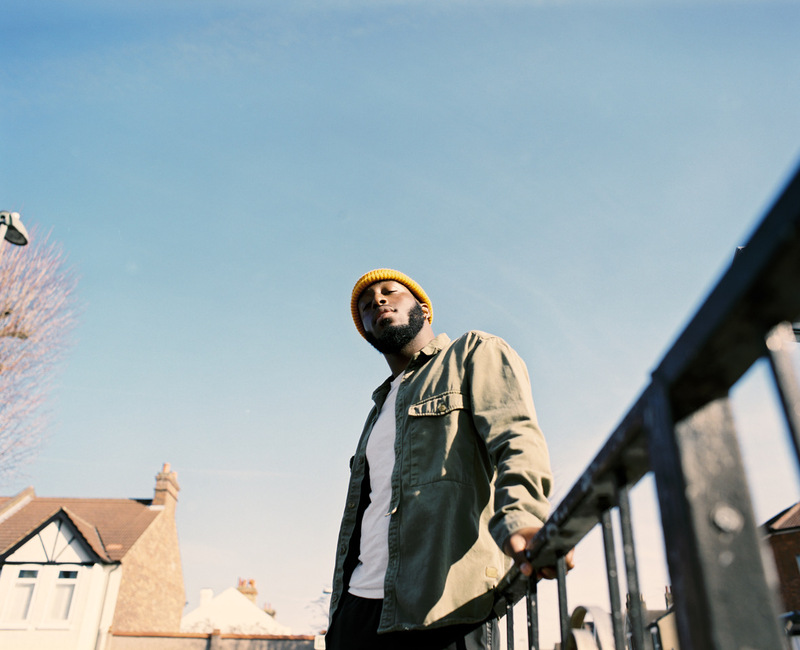 New cut 'Take Me' is the perfect primer, blending live instruments with Kadeem's astute use of the studio. A song that explores the thrill of a new relationship, it's wonderfully uplifting, a burst of pure future-soul euphoria. Kaleem explains: "With the use of live instruments and more 'Take Me' is a song that expresses a relationship that is about to take off. An uplifting track that is about a situations between two people who know each, like each other but really saying too much to take it the next stage of actually being together."